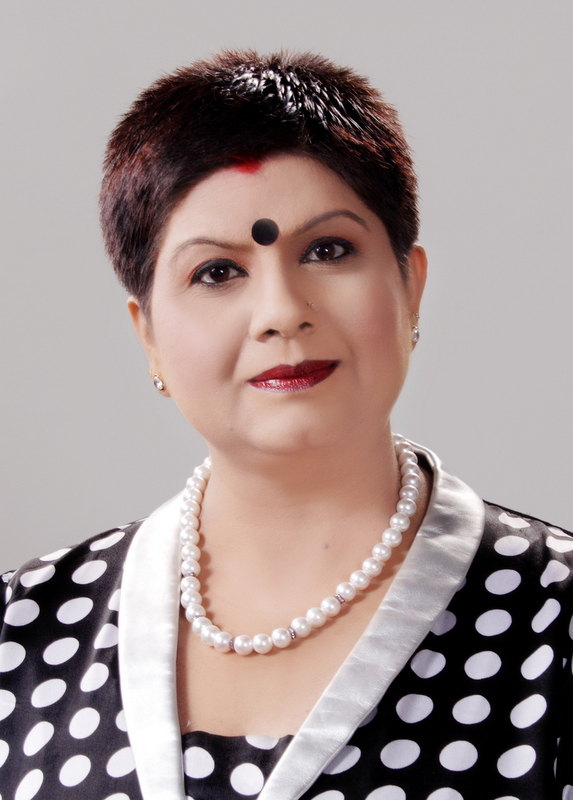 Dr. Seema Midha of Gurgaon, Haryana, wrote and published ‘Mobile Number Can Change Your Life’, a book on mobile number prediction in 2008. 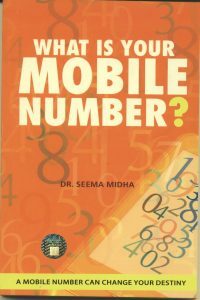 This book helps people to find out which mobile numbers can be useful for an individual according to numerology. 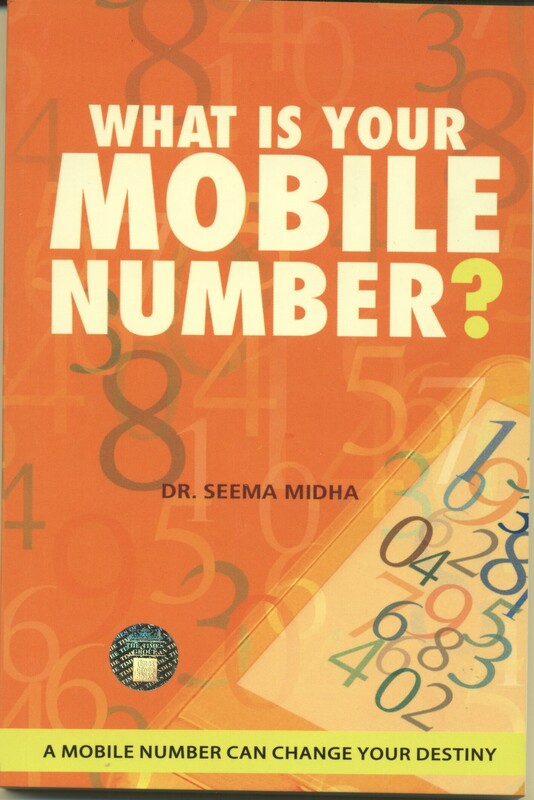 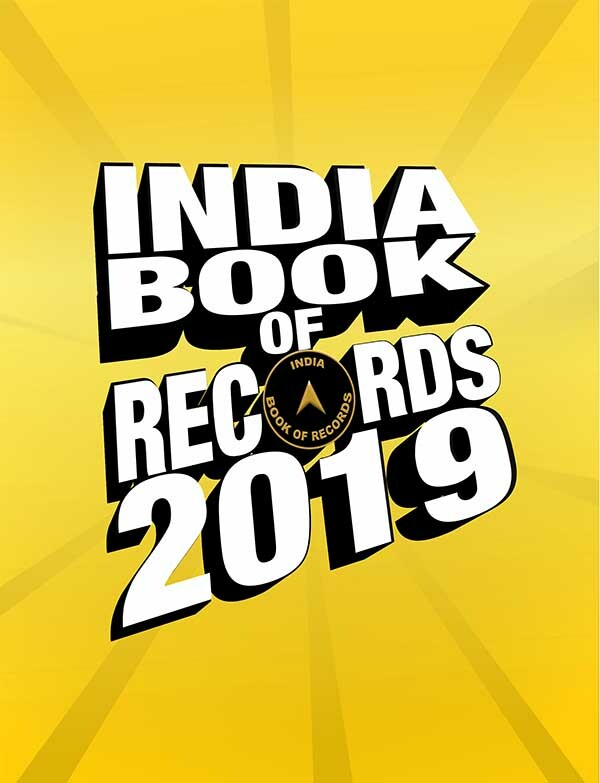 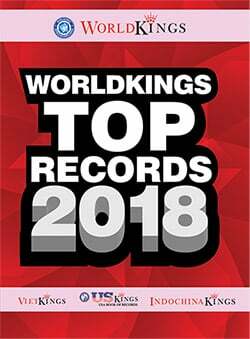 Later on, the book was published in English in the year 2011 with the titled ‘What Is Your Mobile Number?